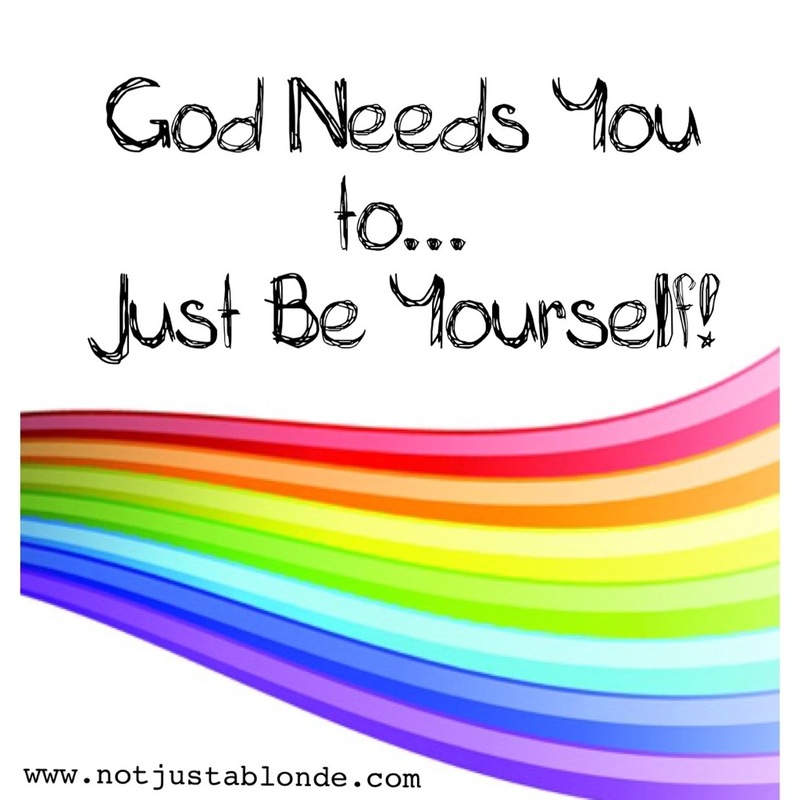 You are the you God needs you to be! Just be yourself… no need to be me! Walk your walk, live you life! He needs you as you! ← Just Doing Our Best… Judge Less!